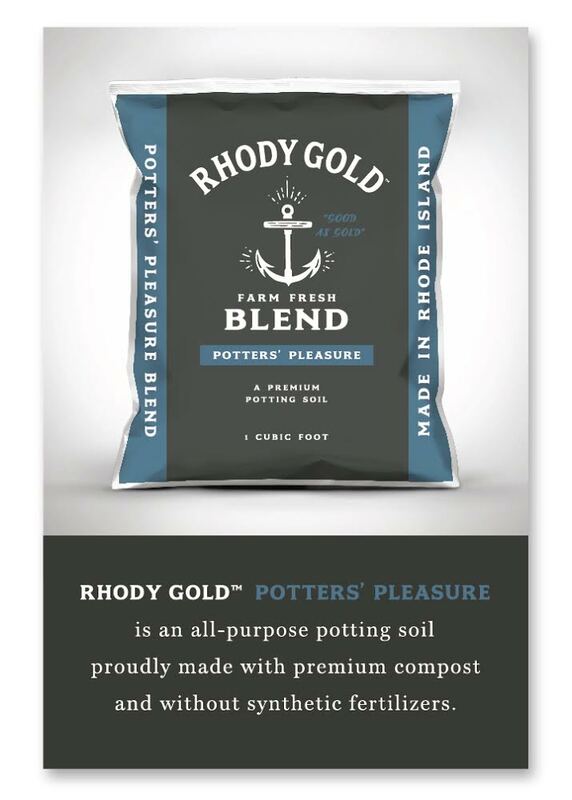 RHODY GOLD™ POTTERS PLEASURE is the ideal soil mix for seeding, container gardening, or filling raised beds. We created this potting mix to support all gardeners and farmers, whether you are seeding in trays, moving your seedlings to larger pots, repotting a house plant, or filling new garden beds with healthy soil. 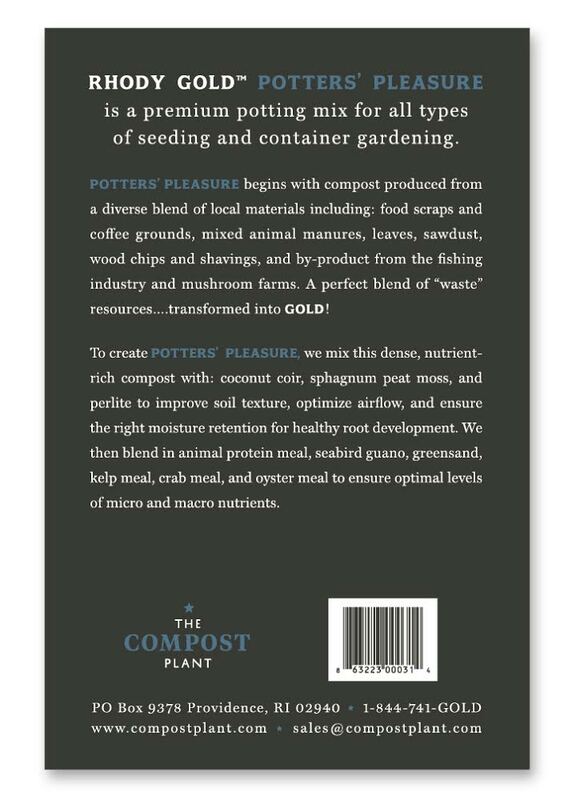 POTTERS PLEASUREʼs diverse ingredient list ensures a premium, nutrient- rich potting mix that will promote healthy plant growth for all plants, including flowers, herbs and vegetables.